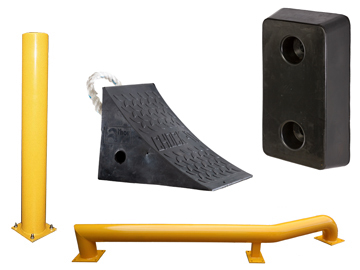 For more information on the ramp rental service offered by Thorworld, please see the RENTARAMP section within the Yardramps category. 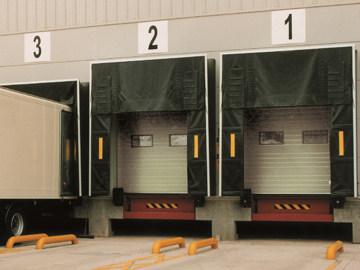 With over 35 years of loading and unloading experience, Thorworld Industries offers a comprehensive range of solutions from container ramps, loading platforms and dock levellers to loading and unloading accessories, seals and shelters and bespoke products. 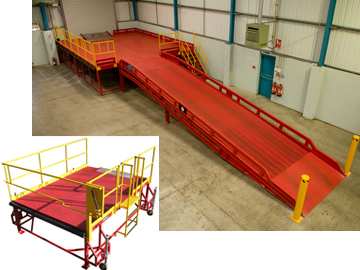 As the leading container ramp company in the UK and Ireland, we understand the industry and yours better than anyone. We know that being able to load and unload quickly, effectively and, most importantly safely, is critical to your business. 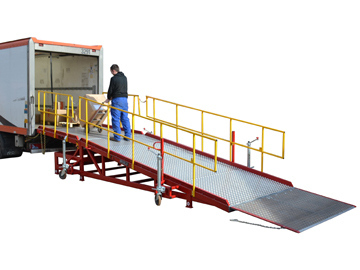 We are renowned for the quality and strength of our container ramps and platforms, all of which are manufactured to the latest European Standards and, where applicable, carry the CE mark, giving you the peace of mind and confidence that your investment will last. At Thorworld we pride ourselves on supplying you with the solution that best matches your needs. Our experienced team can provide a free survey of your site, make recommendations - whether that is a mobile container ramp, loading bay or fixed container ramp - and offer a free quotation. 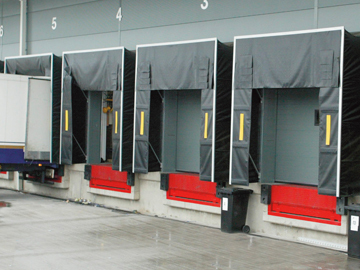 If a product cannot be found ìoff the shelf, our knowledgeable in-house design team and state-of-the-art manufacturing facilities mean we can create a bespoke loading solution, perfectly suited to your purpose. 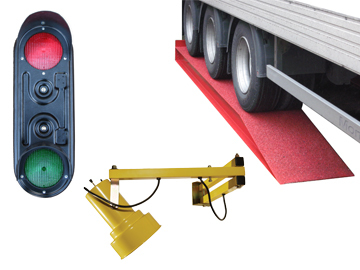 From access ramps to platform systems and dock seals, our personalised service allows you to create a completely tailor made loading and unloading solution. If a long term investment is not for you, then our unique Rentaramp service may be the answer. 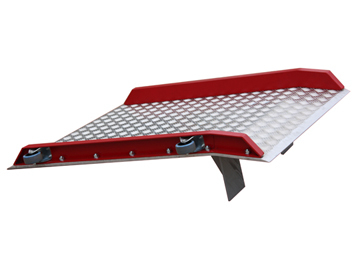 Allowing you to rent a top quality Thorworld container ramp for between one month and five years, it provides you with a cost effective container ramp solution as well as the flexibility to deal with decreased or increased workloads effectively and efficiently. Once you've chosen your solution, our team of skilled engineers will install it at your site. 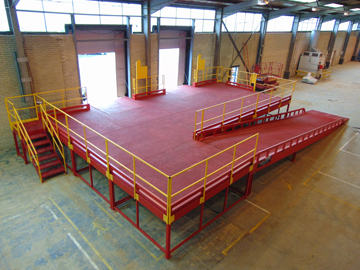 We can also offer a comprehensive training course designed to instruct delegates in the safe and efficient use of their Thorworld container ramp or platform. 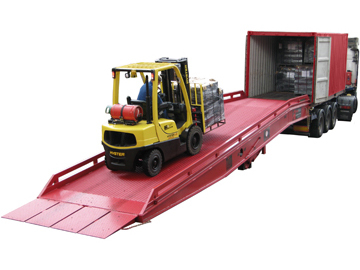 Whatever your loading and unloading requirement Thorworld Industries can help. Call us now to find out how.